They must pass through the colonnade of aspen trees as sunrise cuts through at the height of a small Greek woman. She was that woman, barefoot, in a thin silk shift, a blue bowl of fresh oranges from Thessaloniki in her hands. She shook her head. Why not a packet of Twinkies in a paper bag, gripped in the paws of a tall man? Carrot Ranch Prompt (01/17/2019): In 99 words (no more, no less) write a story that includes colonnades. It can be natural, architectural, or a metaphor. Take a stroll and go where the prompt leads. I loved your prophecy. Quite funny. Nice! 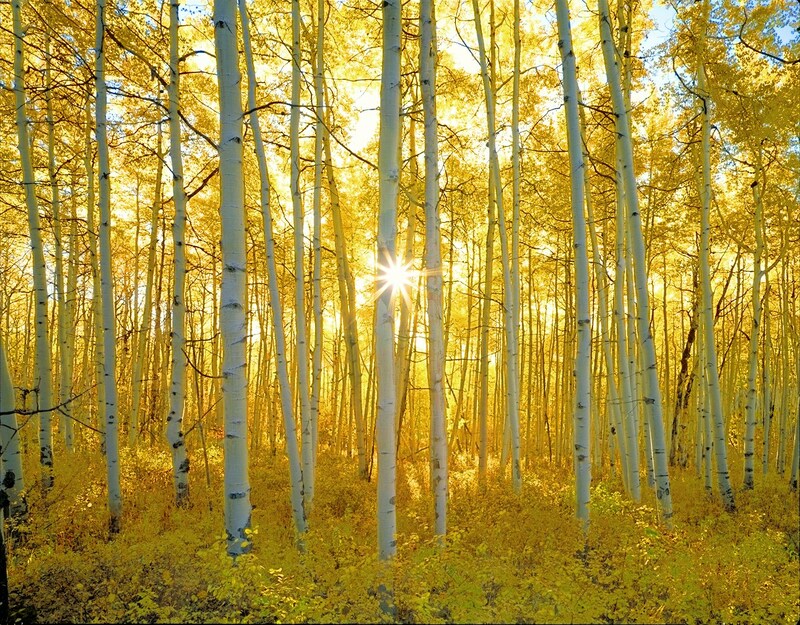 I think the picture you chose is of Pando, which I want to go see someday.